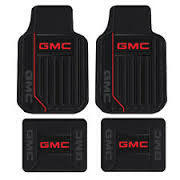 PLASTICOLOR FLOOR MATS - The Topper Shop Inc.
Plasticolor has been supplying the Automotive Aftermarket with high quality automotive accessories for over 40 years. Our success in the market comes from an uncompromising commitment in designing on-trend, high quality, automotive accessories and combining them with today’s most popular and iconic brands. 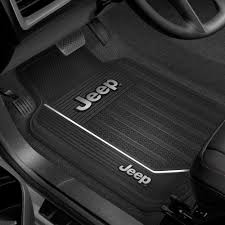 Although Plasticolor began as a Floor Mat manufacturer, in addition to floor mats we produce many other product categories today. 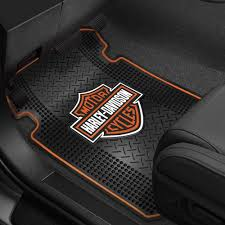 These products include, Seat Covers, Steering Wheel Covers, Decals, Key Chains, Organization Items, Garage Stools, Hitch Plugs, Spare Tire Covers, Splash Guards, License Plate Frames, Air Fresheners and Specialty Mats of all designs.